First class amenities including showers, toilets, first aid facilities/lifeguard and a snack bar to purchase ice cream, cold drinks and perhaps a bite to eat. We’ve scoured some of Europe’s family friendly beaches that have all of the requirements of a perfect beach trip! Agios Georgios, as it is known by locals, is the most child-friendly beach on the picture perfect Greek island of Naxos because it is not only protected on three sides by the bay it is located in but the warm, clear waters are very shallow for a long way out into the Aegean Sea. What’s more, the golden sand on this Blue Flag beach is easily accessible from Naxos town centre, sunbeds and umbrellas are available to rent and there is a selection of restaurants and snack bars nearby. One of the Mediterranean island’s 57 Blue Flag beaches, Konnos Bay – which is about 1 mile east of Ayia Napa and 1.5 miles north of Cavo Greko – is often described as the most picturesque beach in Cyprus. The 200m of golden sand offers easy access for pedestrians, while umbrella and sunbed hire is also available and a lifeguard is on duty during the summer season. 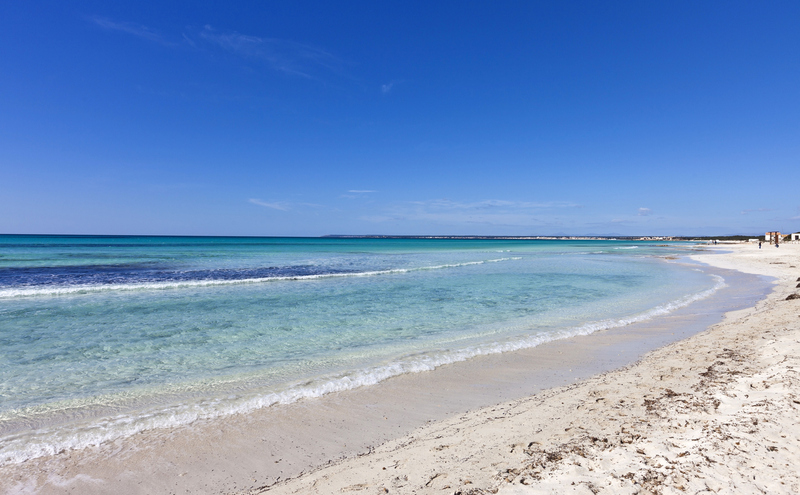 Konnus Bay beach is particularly suited to families with children because the crystal clear waters are incredibly calm, which makes swimming a safe activity, while the clean sand is golden in colour. 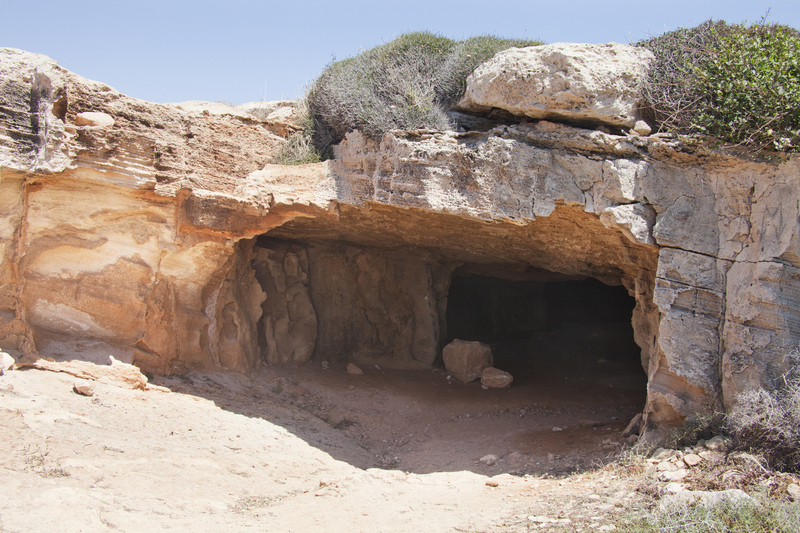 A selection of restaurants and shops are also within easy reach, while visitors with a sense of adventure can walk the cliff to the popular Cyclops cave. This 700m long beach at the far western end of the Algarve is another Blue Flag sun trap with sugar fine golden sand backed gently sloping ochre cliffs. The sea is ideal for swimming because it lacks the strong waves that so delight surfers elsewhere in this part of Portugal. Not only that, the crystal clear waters, which are watched over by a lifeguard in the summer months, are free from seaweed, bringing instead small shells to collect and treasure. Even at high tide, there is a good margin of gently sloping sand to dig your toes into. Access is also easy. 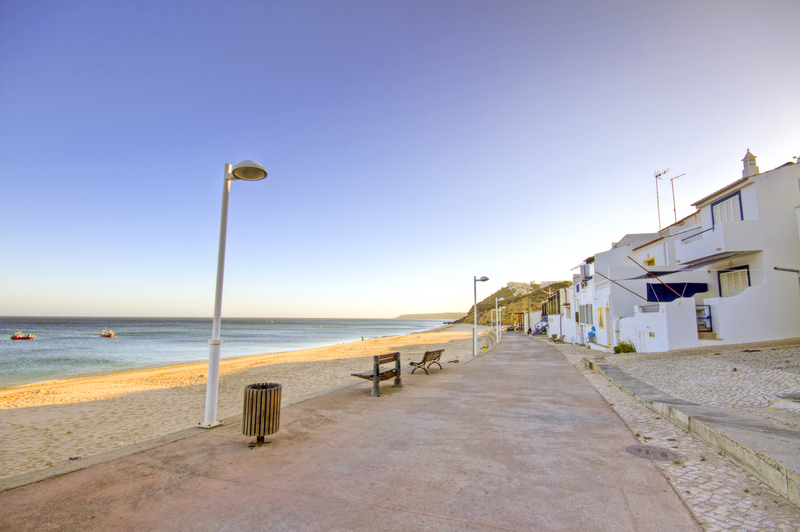 Praia Da Salema is approached via the cobbled Rua dos Pescadores, which is lined with fishermen’s houses, a few of which have become restaurants that spill out at the front onto the sand. As an added bonus, each end of the beach is flanked by cliffs of red sandstone and ancient yellow limestone. These limestone rocks are of particular interest to fossil hunters and in 2001 dinosaur footprints were discovered in the cliff face. 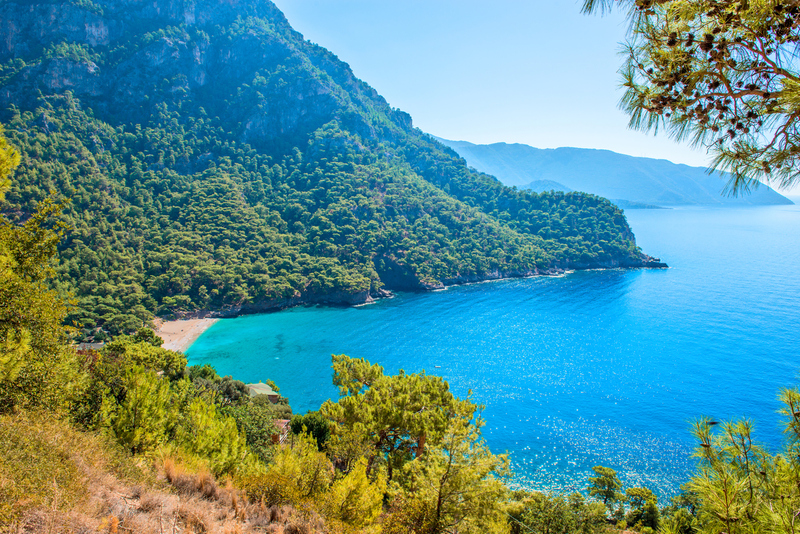 Separated from the main beach at the resort of Oludeniz on Turkey’s southwest coast by a sand bar and narrow channel, the family-friendly Blue Lagoon Beach is noted for its crystal clear shallow waters, which make it ideal for swimming and paddling. Canoes and paddle boats can also be hired to explore the rocky shores of the inner lagoon and search for mussels. Alternatively, put on a snorkel and discover the myriad of tiny fish that start their life in these sheltered waters. Although this beach, which is part of a national park, charges an entrance fee, those who choose to make the most of its golden sand can use the showers, changing rooms and toilets available. Food and drink is also available at the café situated at the edge of the lagoon, while shade is also provided by the trees and shrubs. Alternatively, rent sunbeds and umbrellas. An urban beach about 4km east of Palma, Playa Ciudad Jardín in Majorca is fantastic for children and very popular with local families. Not only is the sand soft and the clear and safe water watched over by lifeguards in the summer season, but at the back of the beach there is a wide promenade where children can play, as well as a good-sized play park with excellent facilities and a cafe. Other restaurants and snack bars nearby serve up a wide range of food and drink, from paella, pizza and pasta to ice cream and soft drinks. Between June and October, sun loungers and everything you need to take part in watersports, such as paddle boarding, surfing and windsurfing, are available to hire. Due to the water at this beach being so calm, however, the surfing conditions are only good in winter. 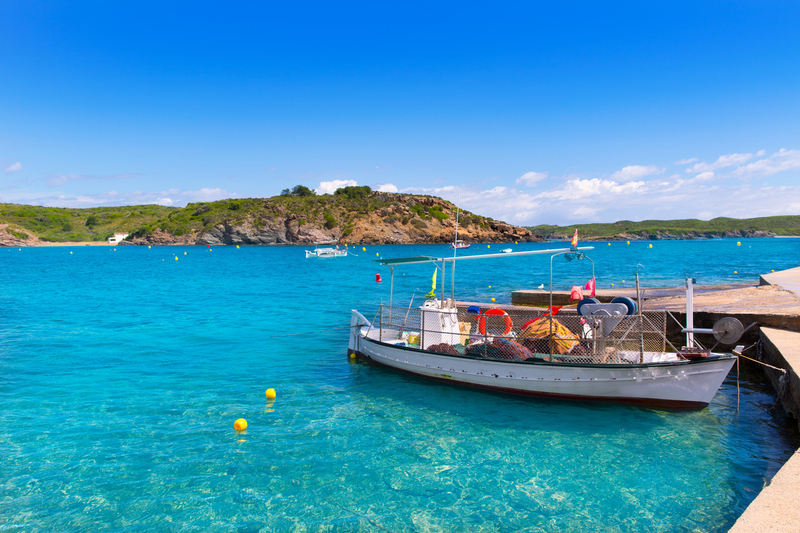 Es Grau beach on the northeast coast of Menorca is a family favourite because the calm, turquoise blue water here remains at shin level for about 40 metres out into the Mediterranean Sea. The beach is part of the S’Albufera des Grau nature reserve, meaning it is protected from over development. This means that facilities are more limited than other beaches, but it is possible to take part in snorkeling, kayaking and paddle boarding around the bay. Back on dry land, the crescent of soft, dark sand is 500 metres long, divided by a large rock into a main beach and a smaller cove. Access to this beach is also easy. A fence consisting of nothing more than a single rope tied around wooden posts divides Es Grau beach from the low dunes of the S’Albufera des Grau nature reserve. Alternatively, cross the little boardwalk bridge that links the village of Es Grau where there is a small collection of bars and restaurants. 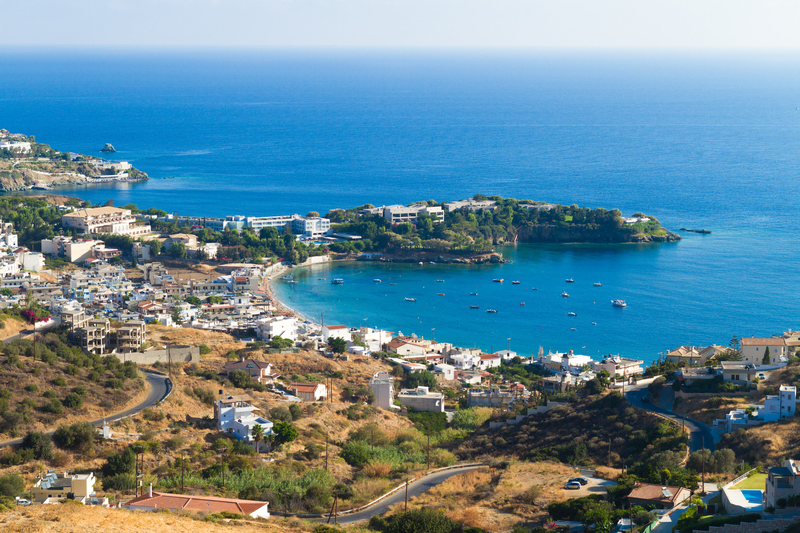 The main beach at this popular resort, which is 20km west of Heraklion in the centre of Crete’s north coast, is a family favourite because the Cape of Souda protects the long stretch of soft, yellow sand and crystal clear water from harsh winds. Facilities at this tourist beach are also excellent, with toilets and changing facilities on site and shops, bars and restaurants nearby. Watersports and scuba diving facilities are also available, while those looking to just soak up the sun can hire sun loungers and parasols.